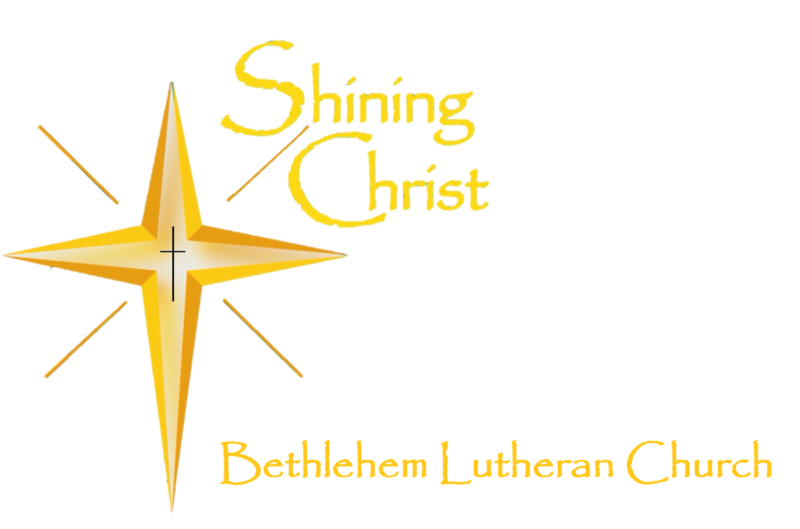 If you’re looking to bond with other Christians, Bethlehem Sun Prairie has some sporting activities you won’t want to miss. Men’s basketball runs from January through March, meeting on Monday evenings. The games are full-court, run-and-gun and played until there are no survivors. The goal is maximum exercise and fellowship. Players bring both light and a dark tee shirts so teams can vary. Here is a great way to get to know your fellow members of Bethlehem. Contact us for details! Adult volleyball runs from January through March, meeting Friday evenings at 7 p.m. at The Barn. Skill is not a prerequisite, so if you like volleyball, come and join the fun. The goal is fellowship and exercise during the winter months. This is also a great way to meet new people. Contact us for details! WHAT: We head to Willow Flowage each September where we take all our own equipment and spend the days fishing and then sit around the fire at night and spend some time in male bonding with a beverage. We are about 3 ½ hours from Sun Prairie and within cell phone contact. We share tents, but bring air mattresses and sleeping bags—cook together, catch and eat fish. If you enjoy the fellowship, the wilderness, come and join us. Contact us for details!